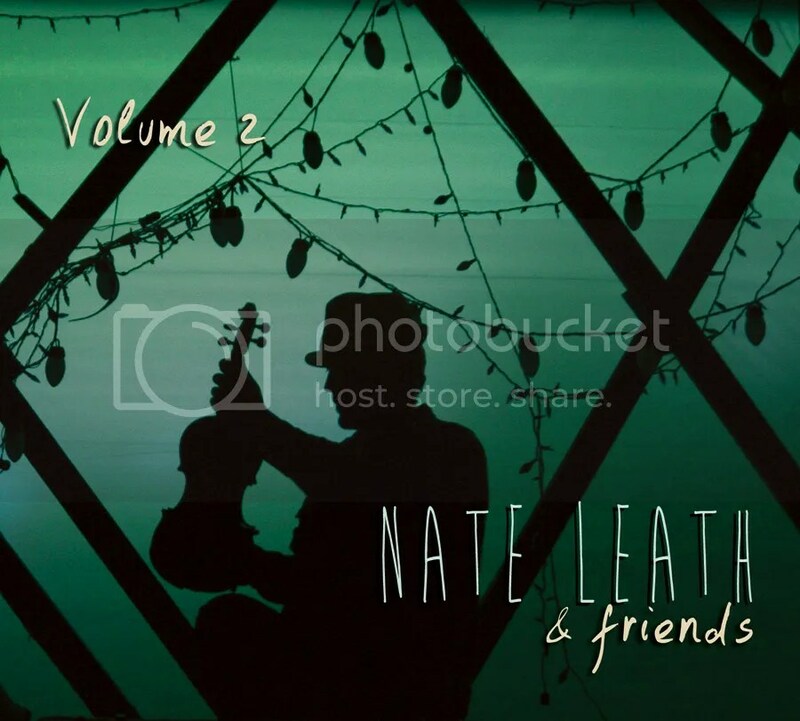 2013 found me bursting with creative collaborations in the form of many CD package designs and photography. 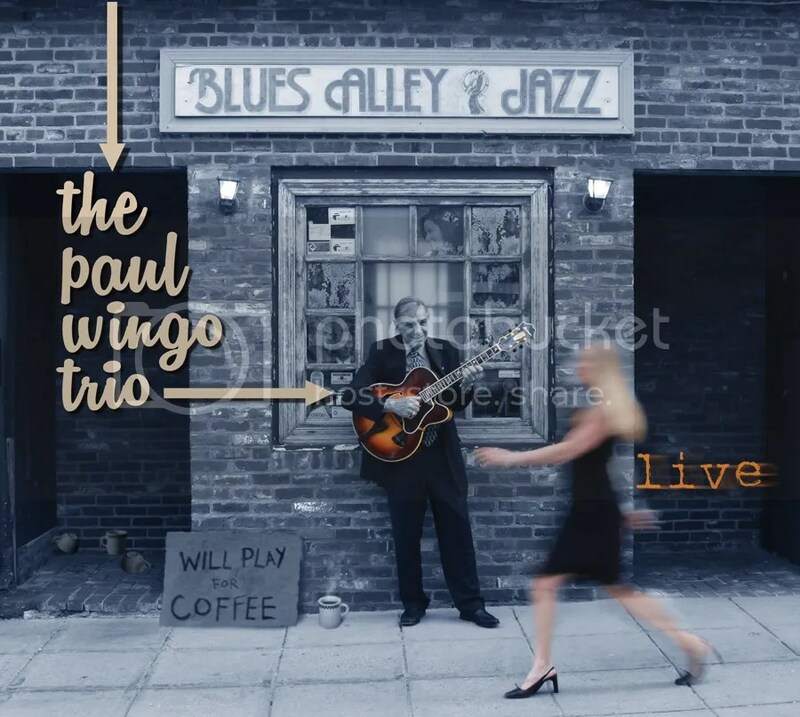 The last few months produced a flurry of activity in both jazz and traditional musical forms, working with some of the finest musicians in the business today. 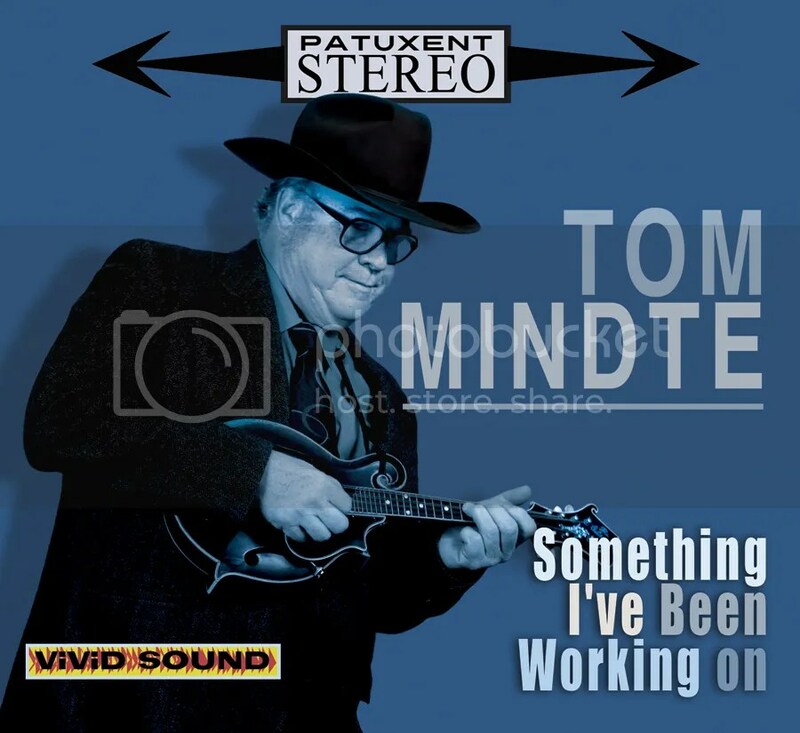 Here’s one by mandolin player and Patuxent Music label guru, Tom Mindte. 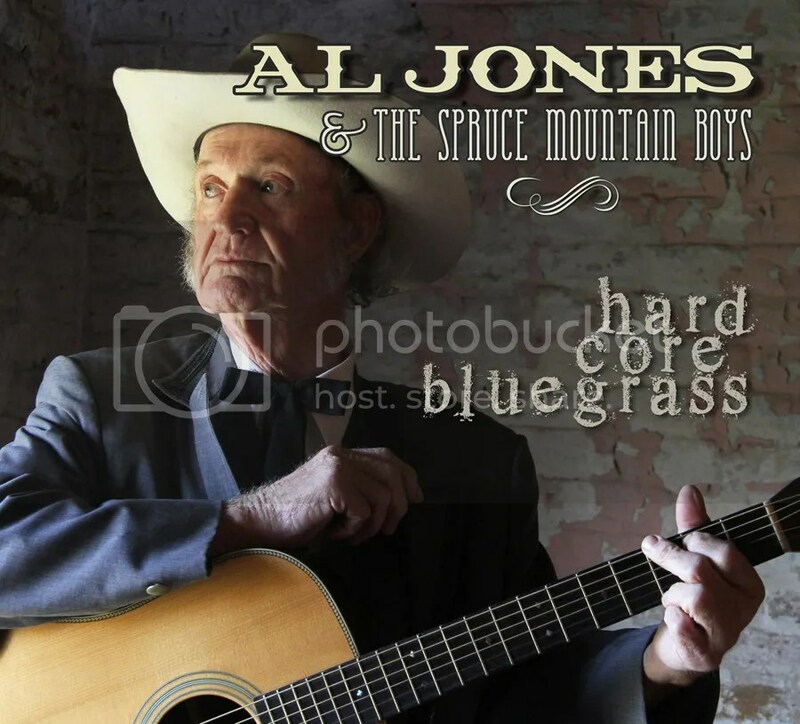 Al Jones, the son of Bill Monroe, doing some hard-core bluegrass! Pass me that moonshine! What is that incessant pounding in my head? Have I been mysteriously transported to a 1930s adventure movie where the jungle drums beat on and on, forcing my feet to tap out a never ending rhythm, till the soles of my shoes, tattered and torn, scatter to the dancing winds? A whole lot of banging going on! All of it joyous!…and with a groove! 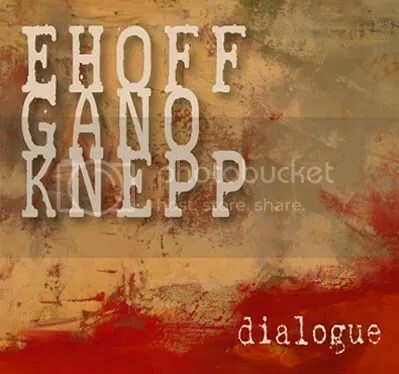 This is my latest CD cover project released on November 21st, 2011 for Piano Jazz Trio, Ehoff, Gano & Knepp. I was acting as photographer, artist & designer on this one. 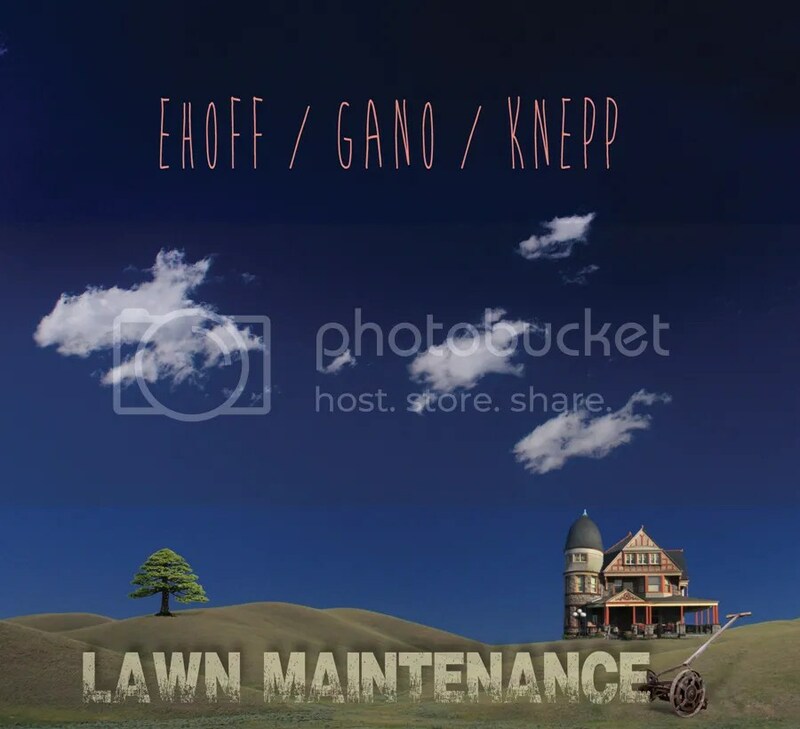 The first recording for this trio, & it was a pure pleasure working with Jason, Marty & Clem. 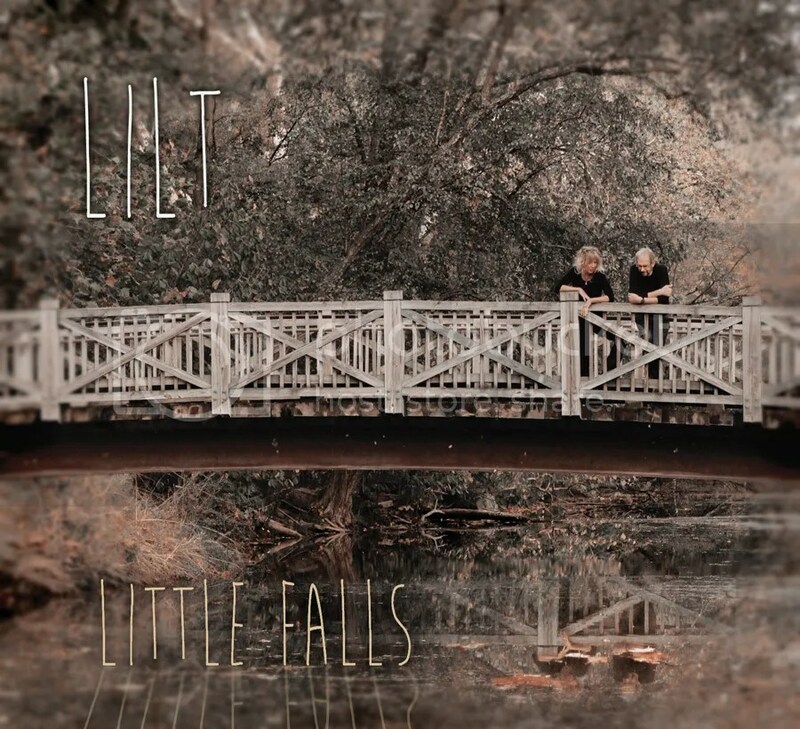 A nice blend of contemporary & Latin flavored jazz, these are some D.C. based musicians well worth listening to. Three great guys making some great music. As Marty is fond of quoting “A groove is a terrible thing to waste.” Don’t let this fine CD slip by you!